Home-lovers looking for sophisticated residences can have a look at the Residential Apartments in Dharuhera, Gurgaon. The apartments are elegant and come with a wide array of amenities. The developers have come up with several residential complexes in the region. The demand for quality homes in the area has been increasing, as the commercial importance of Gurgaon is rising over the years. Investors from all around the country are interested in buying these apartments. 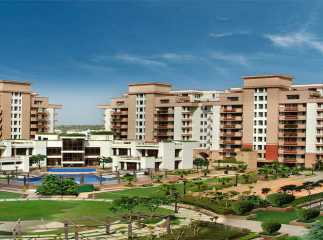 The Ready to Move Projects in Dharuhera, Gurgaon comes with landscaped gardens and extensive green covers. People with an inclination for green living facilities will find the right home here. These residential estates are centrally located. This provides quick connectivity to the places around the city to the residents. The residential complexes come with a wide range of lifestyle and healthcare amenities. 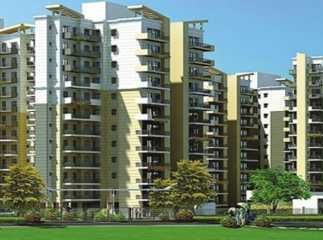 There are some good options for 1 BHK, 2 BHK, 3 BHK apartments to buy in this area in Gurgaon. The property prices in the region are rising. Investors and homeowners willing to buy Property in Dharuhera, Gurgaon should make their investment now.